Music director Thaman has been confirmed for ‘King’ Nagarjuna’s next project in the direction of Dasarath. Noted cinematographer Anil Bandari has been roped in as well and this news has been officially confirmed. Nagarjuna will be seen along with Nayanatara for this movie and the script is said to be a family drama. Shiva Prasad Reddy is going to produce this movie on Kamakshi Movies banner and more details about the project are awaited. Dasarath teamed up with Nagarjuna about 10 years ago for the very successful ‘Santosham’. At present, Nagarjuna is busy in the shooting of the devotional flick ‘Shirdi Sai’. 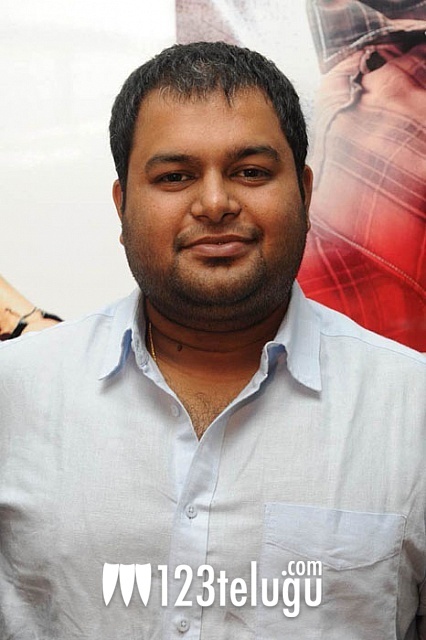 Another project with director Veerabhadram, titled ‘Bhai’, is also in the pipeline.